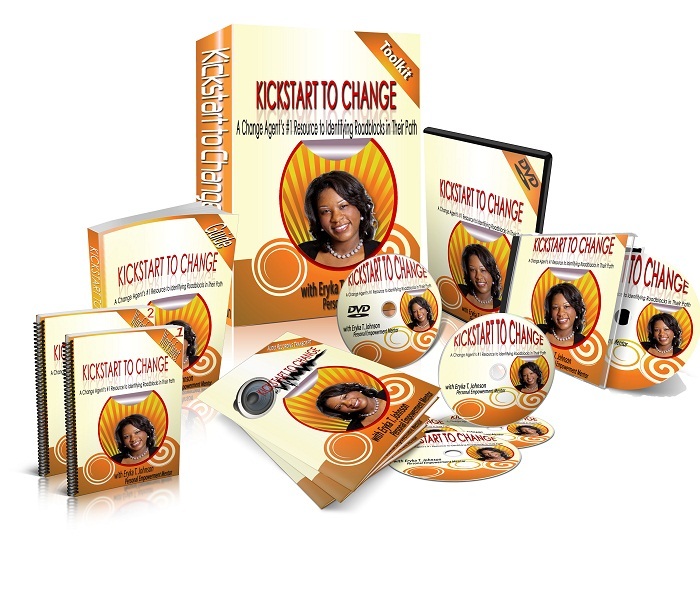 With the Kickstart To Change Toolkit, you will know exactly where you are today in relation to your dream so you can begin positioning yourself for extreme success. You’ll be empowered and equipped with the knowledge and understanding of exactly what’s standing between you and your purpose. This toolkit helps you identify your roadblocks so you can face them head on, get clear on your message so you can share it with the world and helps you gain the courage to start moving towards your goals again! 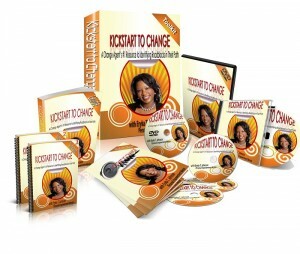 It’s time to Kickstart Your Change. The Discovering Your Value Home Study Program will help you get clear about what is necessary to re-connect with your true identity and release years of deception concerning your worthiness and value. It provides both the revelation and the concrete steps you’ll need to understand, embrace and begin walking in your greater purpose. 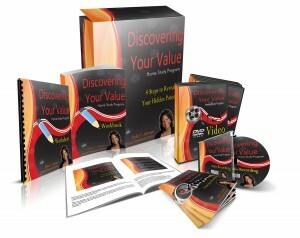 With the DYV program, you will: get real with yourself by truly examining your thoughts, actions, and your heart; give up the baggage by releasing the offenses and pain that’s held you captive for so long; stand on the promises that were granted to you from the start; and step into your position as a woman on a mission to impact many. 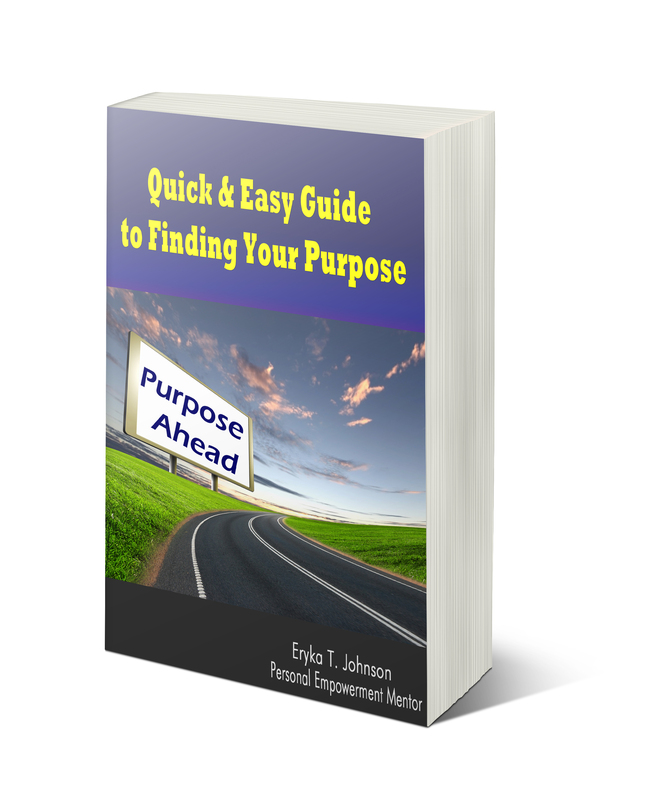 Walk through a quick & easy process to find your purpose and stop wasting precious time for good. 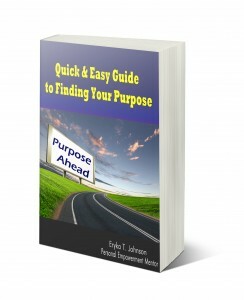 This easy to follow e-book will take all the guesswork out of finding your purpose and direction in life. It will save you the trouble of wasting more time and help you improve your life today. Learn 5 simple steps to take action on and be among the 20% of people worldwide that know their reason for existing. Wondering if there is more? Practically fill the void you’re experiencing even though you give generously to your family and community. 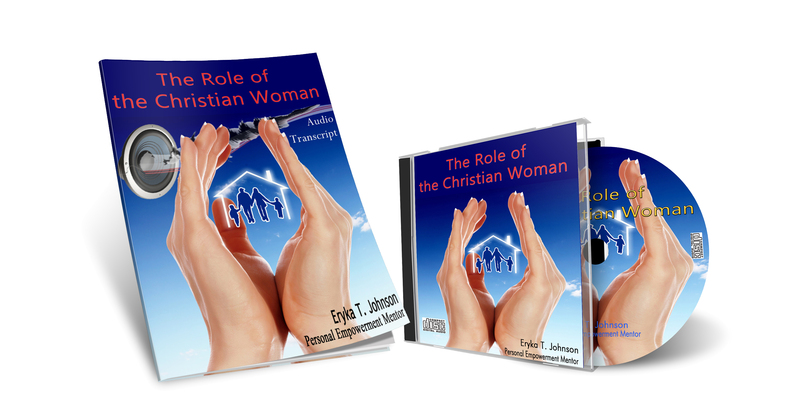 With this audio kit, you will learn how to give birth to your purpose and put it into action today, learn the importance of mentoring and sharing your expertise with other women, and learn how to develop topics for your monthly women’s group. The 1st Step to Getting Unstuck & Kickstarting Your Life…In this 1.5 hour recording, you will learn the secret to getting unstuck that personally worked for me, gain the motivation to pull yourself out of the rut for good, get the blueprint for the necessary changes needed for a better life, and 2 powerful Q&A sessions that may answer your questions. Through the compelling stories of 3 women, you will see yourself, know that you are not alone, and experience straight talk directly from the heart of these women in the Bible. You did not deserve what happened to you but there is a way out. Don’t only will you learn from the study of their stories but the healing will begin within you as you work through your own personal assessment and write a personal declaration to live by without the pain. 50-page workbook includes 3 studies, an easy-to-follow healing model, and a self-assessment.